Since the announcement of the inaugural Milwaukee Running Festival, the fall 2015 event has been the talk of the running community. And today’s the day you can reserve your spot in the Marathon, Half Marathon or 5k race! 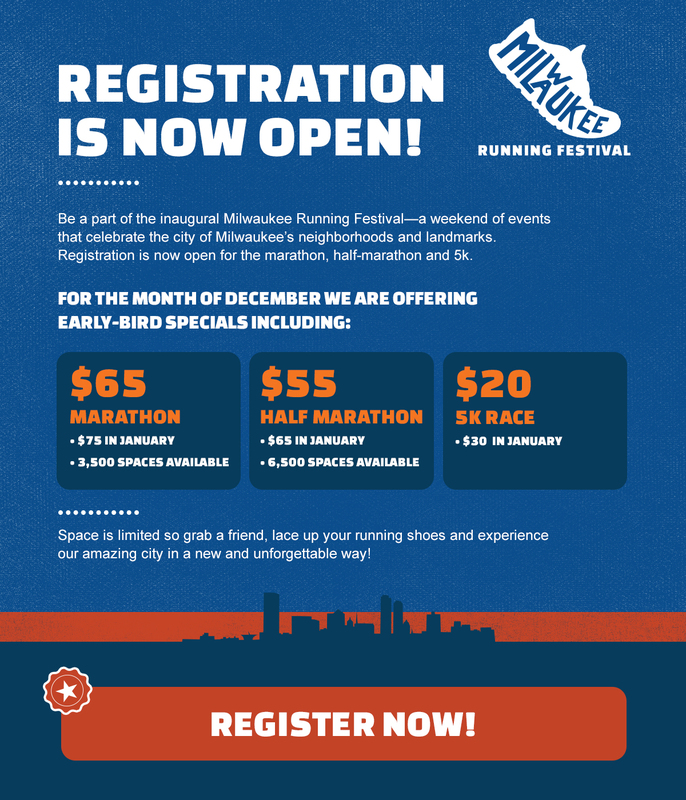 Through the end of the year, special early bird pricing is available: $65 for the Marathon, $55 for the Half Marathon and $20 for the 5k Race. The weekend of events will be held Oct. 30-Nov. 1. The Marathon and Half Marathon races will take place on Sunday, Nov. 1 and will start at 7am. The 5k race will also be held on Nov. 1 and will start at 8am. Participants will receive a long-sleeve tech shirt and finishers of the Marathon and Half Marathon will get medals. There will also be a post-race Finish Line Festival with food and drinks. 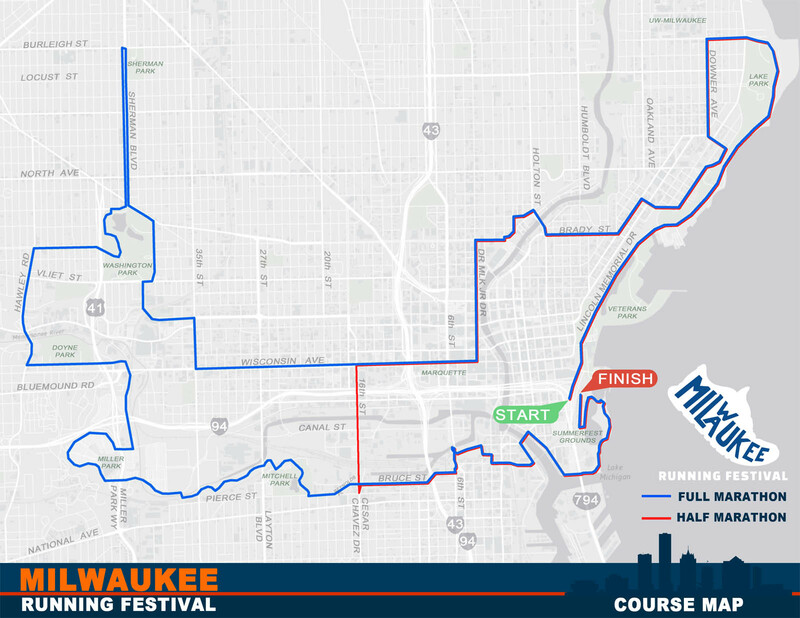 Although the official race course has yet to be finalized by the City of Milwaukee and Milwaukee County Parks, the preliminary map shows a course that celebrates many of Milwaukee’s neighborhoods and landmarks. In addition to the races, the weekend will include a Health & Fitness Expo on Friday and Saturday at the Wisconsin Center. Registration for the 1-mile race will open in the spring. More details about that distance are to come! 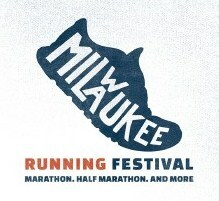 This entry was posted in Race Previews and tagged Milwakee Running Festival, Milwaukee Races, Race Previews, Running in MKE, Upcoming Events. Bookmark the permalink.